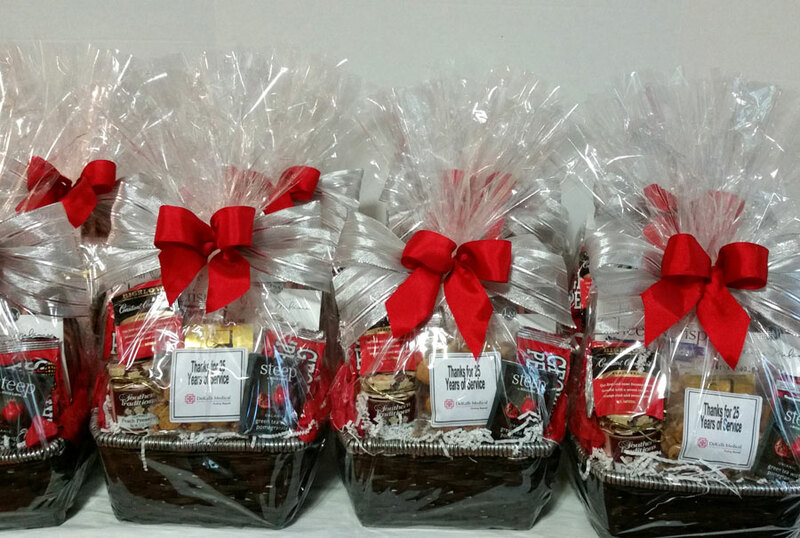 You can rely on us to create the perfect gift or gift basket to fit your company's budget and needs. 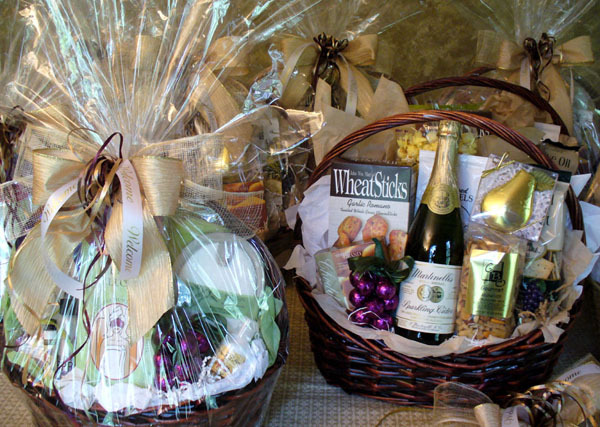 Thank you gifts and baskets for clients and employees, marketing gifts, holiday gifts, get well, new baby and all your business gift giving needs! Studies have shown that recognizing employees improves productivity. Thanking your customers and clients is the best way to secure a lasting relationship! We can help you show your employees and customers how much you value them. Set up an invoicing account, order on the web site, via email or by phone. 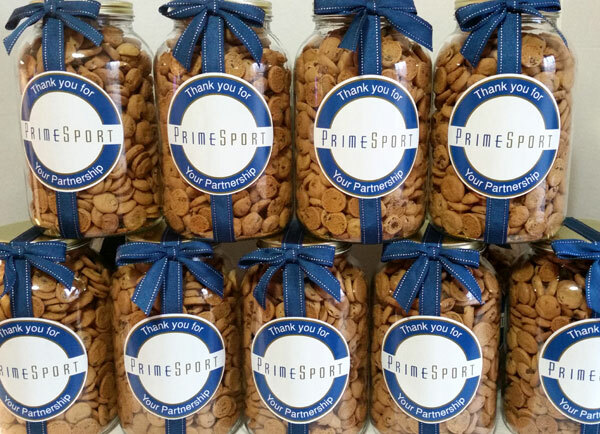 We strive to make your gift giving and planning easy! 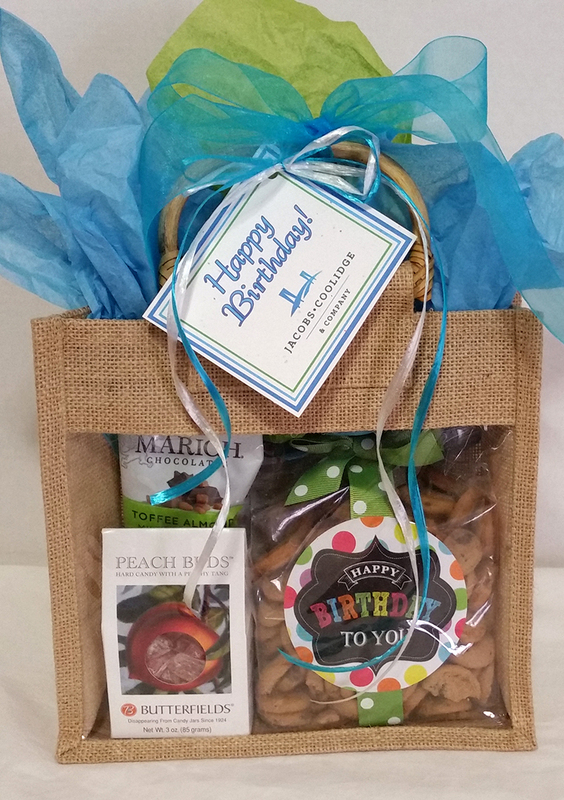 Call us today to custom design the perfect gift to fit your budget!